Rachel Oliver focuses her practice in the representation of companies in the retail, restaurant and hospitality industries in matters concerning premises liability, product liability, transportation litigation, food-borne illness, pharmacy law, security issues, and wrongful death. Rachel is involved in all phases of the litigation process. Rachel has prior experience in the areas of commercial collections, corporate compliance and regulatory matters, higher education, and federal contracting compliance (including small business advisement). Rachel is a graduate of Chicago-Kent College of Law for her Juris Doctor (J.D. 2013) and a graduate of Shaw University for her Bachelor’s Degree (B.A. 2010). She is admitted to practice law in Illinois. 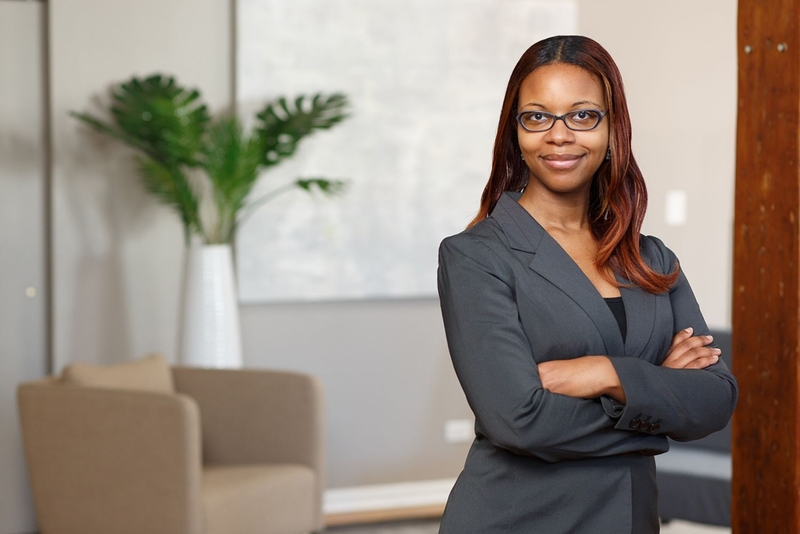 Rachel is an active member of the Cook County Bar Association, the Black Women Lawyer’s Association and a committed mentor through Legal Prep Charter Academy.